If you have a cat or have had one in the past you will be well aware that they have minds of their own and make decisions about what they like and don’t. One big area this applies to is food and they won’t be budged. If they don’t like the food, it will sit there untouched and they will start a campaign to convince you that you absolutely need to give them something else to eat before they starve. Whether the choice is wet food or dry food is down to each cat. Some will prefer one over the other while others will have a balance of the two. Each type has its benefits and here we are looking at the best dry cat food to help you decide where to start making a selection, hopefully to be enjoyed by your choosy cat. The first thing to understand is that cats are carnivores. They may be cute and cuddly but the instincts and metabolisms come from the same place as those in a lion or a cheetah. This means that they need to eat a lot of meat for the protein content and for the fats. Cats are also very different from dogs in dietary needs and tendencies so remember never to feed your cat dog food. Okay, sometimes they may help themselves but over the long term, it can be a serious health issue if they only eat dog food and not cat food. When you are selecting any food for your cat, make sure the label states that it complies with the standards put in place by the American Association of Feed Control Officials (AAFCO). This means it will contain the elements nutritionally that your cat needs. On the turn side, words like gourmet, premium and natural are more of a guideline than a standardised term, so treat them like that. Both of these factors have a big effect on how much food they will need. The best bet can be to speak to your vet to get an idea of this ideal amount of food and once you know this, stick to it. Cats can put on weight easily and it is very difficult for them to get rid of it again. The next thing is when to feed them. Generally, cats like to eat smaller meals during the day so it is dry food can be handy for this reason. You can put out the portion and leave it there, letting them come along and help themselves whenever they need to, unlike wet food that can only be left out for a period of time. You can give them treats between meals but only a small amount so that they don’t miss out on the important food later in the day. 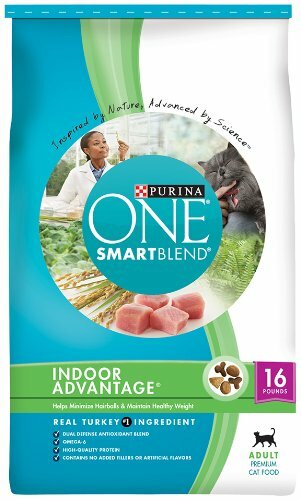 This food provides 100% balance in the nutrition that cats needs to be healthy at all different stages of life. It contains ocean fish, tuna, salmon and crab as well as a touch of seaweed and is ideal for areas such as strong and lean muscles due to high-quality protein. It also contains essential fatty acids and zinc to give your cat healthy skin and coat. How much food they should be given is dictated by their age, activity level and if sprayed or neutered. Just like humans, cats can have dietary problems as well as weight gain and can also be susceptible to allergies and intolerances to certain ingredients. If you think your cat has any of these allergies, it is important to try to isolate what is causing it. This is a trial and error method that will tell you what the root of the problem is and you can adjust their diet accordingly. It can be a simple ingredient in a food or an additive that causes them problems. Weight problems are a little more complicated to deal with. Cats become obese when they don’t get enough exercise and eat too much, again like we do. 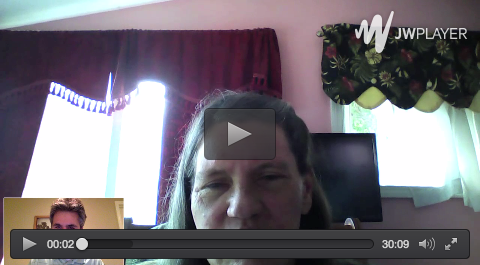 But unlike us, they cannot go to the gym or cut back on the fat content as they need certain elements to live. The option can then be to switch to a weight control dry food that will help them balance out their nutrition and hopefully lose weight. 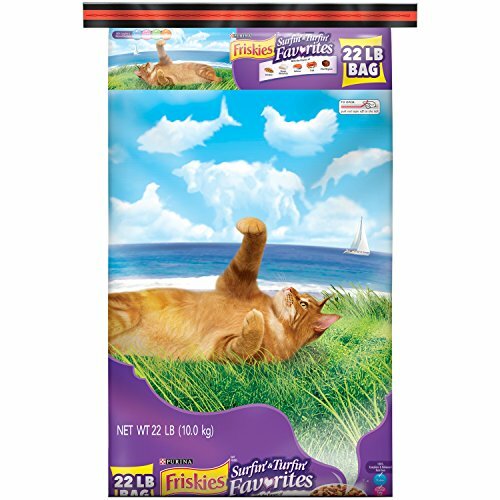 Available in three sizes of bag: 3.5lbs, 7lbs, 15.5lbs, this dry food supports a healthy immune system while aiding gentle and nature digestions. It helps a cat get to its optimum body weight as well as supporting healthy brain and eye development and providing nutrients needed for healthy vital organs. 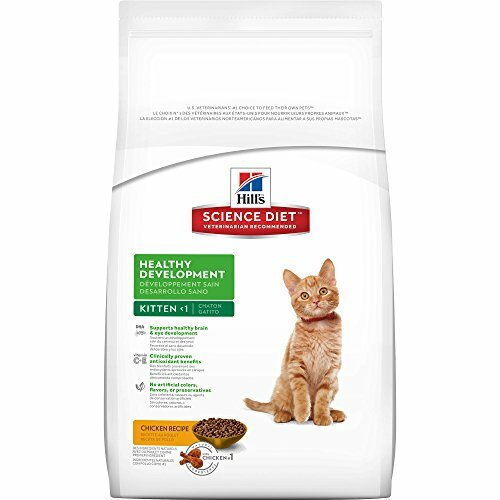 The range of Hill’s Science food have been developed over 70 years of trial and testing to get the perfect balance for any cat, giving them antioxidants, fatty acids and other nutrients essential to long term health. Problems can occur as cats get older, though they tend to age more gracefully than dogs do. They will lose the ability to jump on the wardrobe, they sleep more and they don’t eat as much. If their teeth are deteriorating, they may find food harder to chew, especially crunchy ones. The good thing is that most of the big names in dry cat food have produce their own range of foods particularly for cats advancing in years. Dry food are also good for reducing gum disease and cats that have a good dry food intake often have cleaner teeth that will last longer. It is also important when they get older to make sure they are drinking plenty of water, especially if they eat more dry food than they do wet.